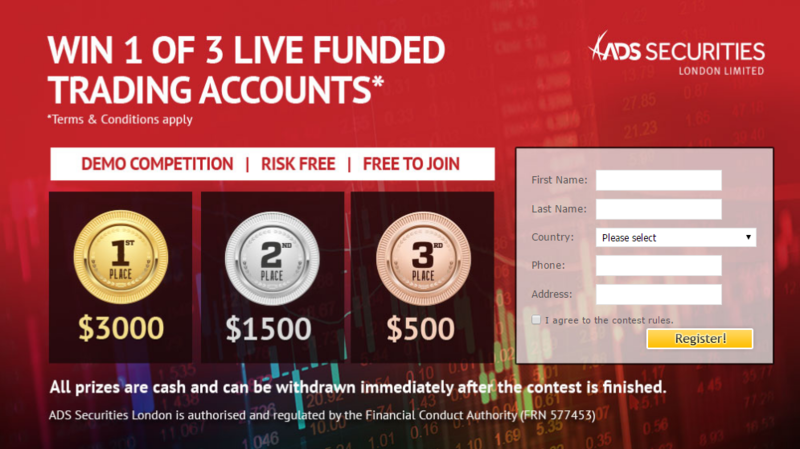 New Forex Contest Sponsored By ADS Securities, $5000 In Prizes! We’re happy to announce the registration for the next contest, sponsored by ADS Securities. Registration has opened today and will be open until the 21st of July on which the contest will begin and will continue up to 20st of August. The prizes will be deposited in your live ADS Securities account which you can withdraw immediately after the contest is finished. Posted in Myfxbook Updates | Comments Off on New Forex Contest Sponsored By ADS Securities, $5000 In Prizes! 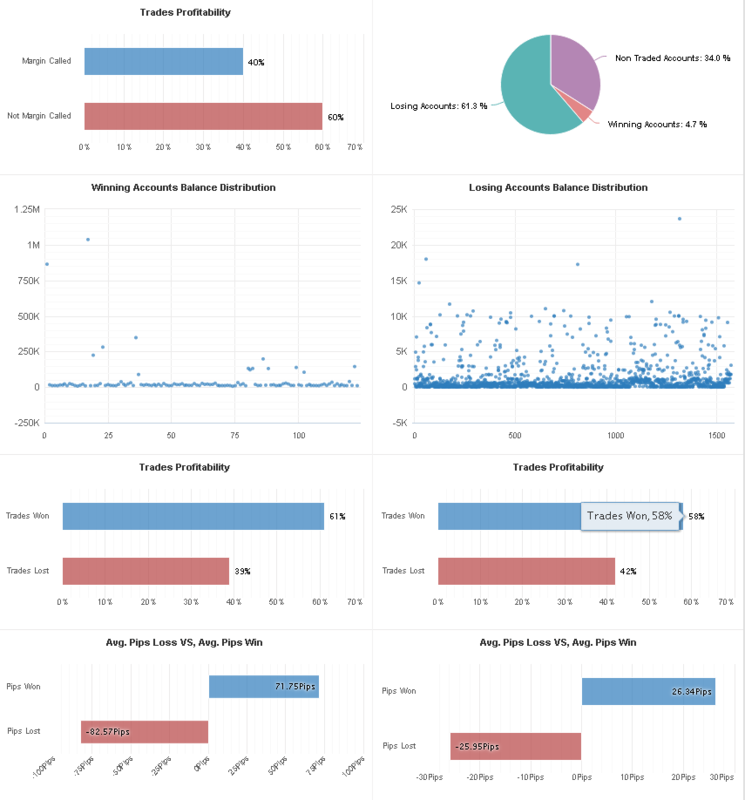 Looking at this contest’s analysis, we see a high participation rate (76.3%), as well as a high level of winning accounts (14.2%); the 1st place and the 2nd place traders ended far away from the other competitors, however the 3rd and 4th place had barely performed better over the rest. From a trading perspective, it is clearly visible that winners had a much larger TP/SL levels over the losing accounts, which would suggest winners had a trend trading system. New Forex Trading Contest Sponsored by Vantage FX. $5000 In Prizes! The contest will be held with demo accounts with a starting $50,000 balance and 200:1 leverage. 1st place – $3000 live funded trading account. 2nd place – $1500 live funded trading account. 3rd place – $500 live funded trading account. Moreover, all contestants with a positive balance at the end of the competition will receive the Vantage FX Smart Trader Tools Package. 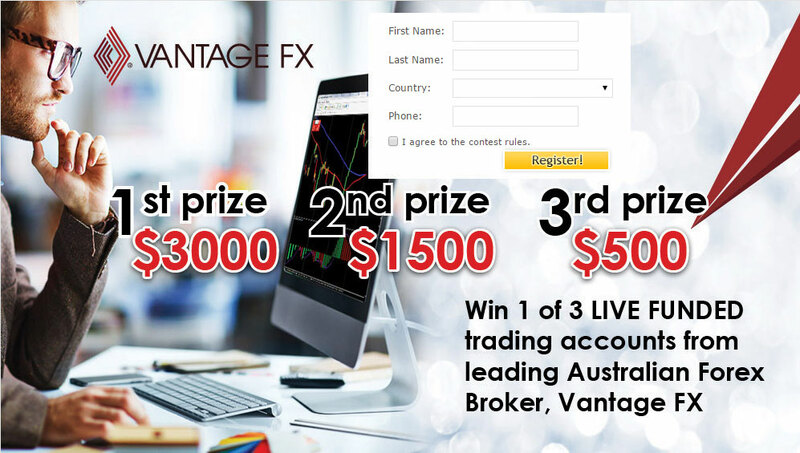 Posted in Myfxbook Updates | Comments Off on New Forex Trading Contest Sponsored by Vantage FX. $5000 In Prizes! 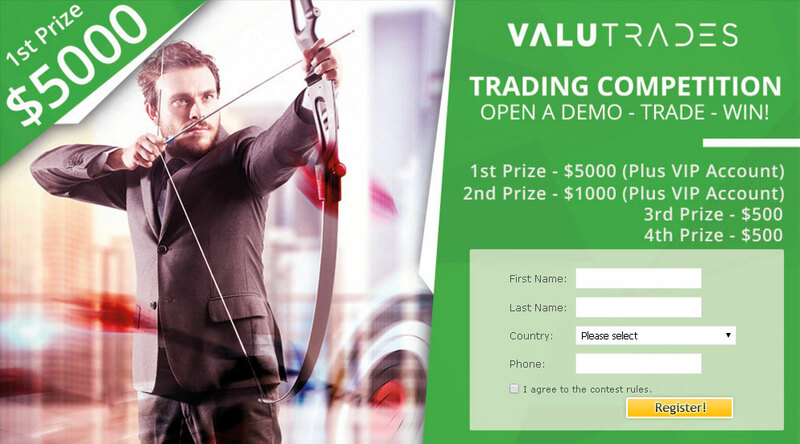 New Forex Trading Contest Sponsored By Valuetrades, $7000 in Prizes! We’re pleased to announce a new forex trading contest held with demo accounts! Traders will be competing with a $10,000 demo balance and a leverage of 1:100. The competition will start on May 15th and will end on 14th of June, so you will have a month to prove your trading skill. Keep in mind that any attempt to cheat (such as multiple accounts or arbitraging) will result in disqualification. NOTE: US residents are not eligible to participate in the contest. Posted in Myfxbook Updates | Comments Off on New Forex Trading Contest Sponsored By Valuetrades, $7000 in Prizes! We’re happy to announce the winners of our recent live forex contest sponsored by MaxFX, which closed on Friday. Looking at the figures of the content, we see that it had a lot of interest among trades (over 600 registrations), however only 5.5% of traders have met the requirements of the contest and traded. Posted in Myfxbook Updates | Comments Off on MaxFX Winners Announced! We’re super excited to announce our brand new rebate service called PAYBACKFX. Some of you might know what a forex rebate service is but those who don’t – a forex rebate service allows you to get paid back for your own trades (with the same spreads and commissions!). The reporting is completely real-time! That’s right, no need to wait 30-45 days just to see your profit. Completely transparent service, giving you complete reports on each and every rebate you are paid. We cover all withdrawal fees when withdrawing to your PayPal account – what you see in your account is what you get. The user interface is as simple as it gets – connect your account by simply completing a form. Responsive platform which can be accessed from any of your devices. As part of the launch of our new service, we’re giving away $1,000,000 bonus; $10 bonus for each account you connect – you can connect an unlimited number of accounts. Please note the Promotion is limited to the first 100k accounts. Currently the service supports 6 brokers and more brokers will be added very soon. We would be happy to hear any feedback you may have, so do not hesitate to contact us. Registration will be open until 15th of March and the contest will start on 1st of March and will run through 1st of April. 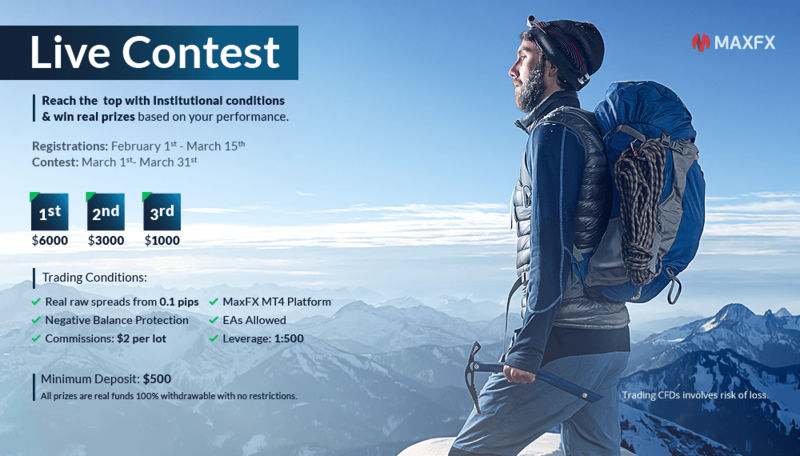 Important to note that funds deposited by MaxFX as a Prize can be withdrawn any time after the completion of the Contest. Good luck to all traders! Working hard on our Android and iOS apps. Adding functionalities as requested by users. Improving our current services and adding new ones. A new upcoming rebate service to be introduced in 2016 – just like with any of our services, we’re creating a new, state of the art service, unlike anything available now. As a promotion of the new rebate service, we’ll be giving out $1,000,000 (that is correct, one million USD) in bonuses! 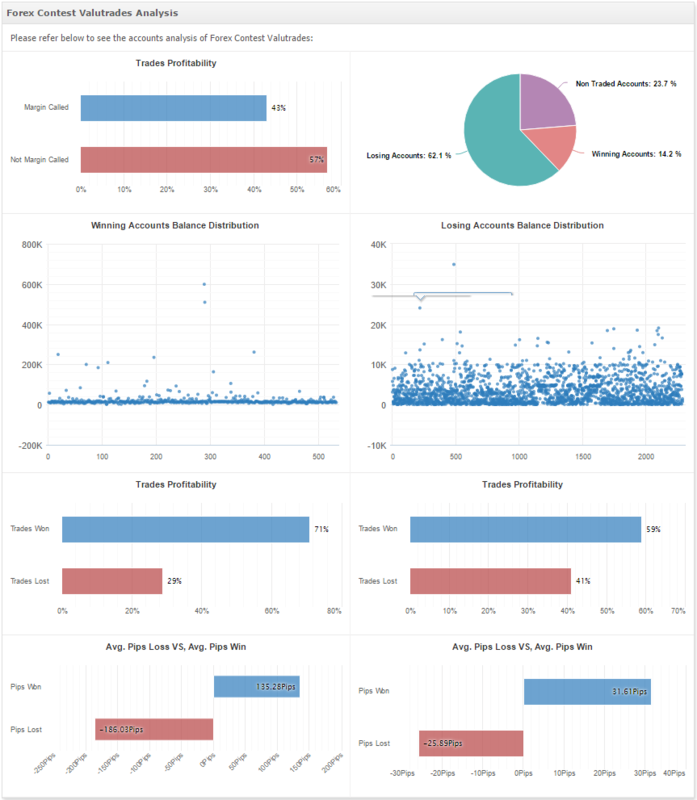 As this was a contest with live funds deposits by the competitors, it was very interesting to see the difference in trading behavior vs demo accounts. As expected, returns weren’t as high as with demo accounts but nevertheless, were impressive. 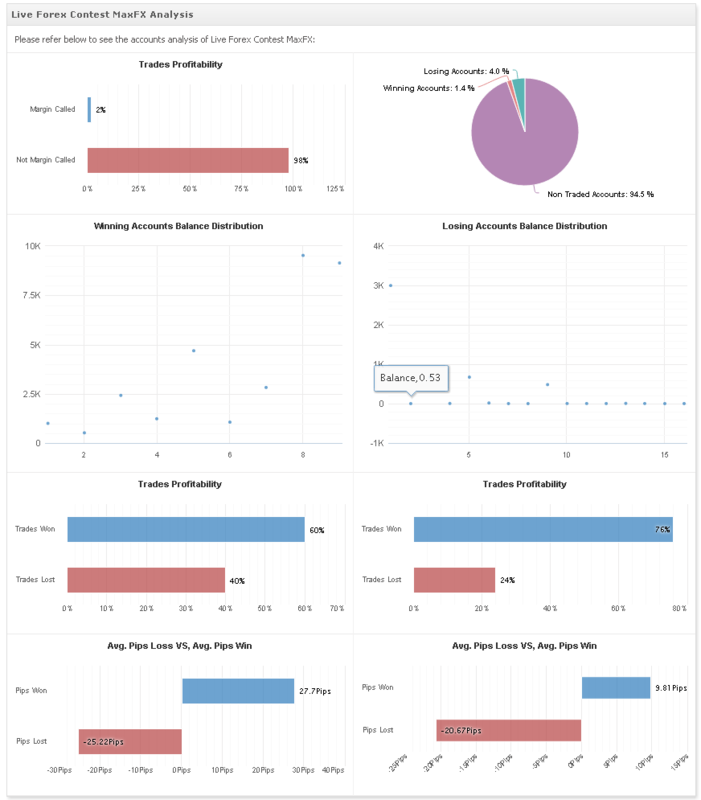 Looking at the contest’s analysis which can be seen here https://www.myfxbook.com/contests/live-forex-contest-fidelis-capital/32/analysis we can see that 7.1% of accounts were profitable, 32.9% of account were losing and 60% of accounts didn’t trade. Winners had a 66% winning rate vs 56% of losing traders, while avg pip win of winners was 350 pips vs 80 pips of losing trades (almost x5 times larger). Hope you had a good time competing against the rest! Only 4.7% of forex traders ended up in profit, while majority (61.3%) lost and 34% haven’t traded. 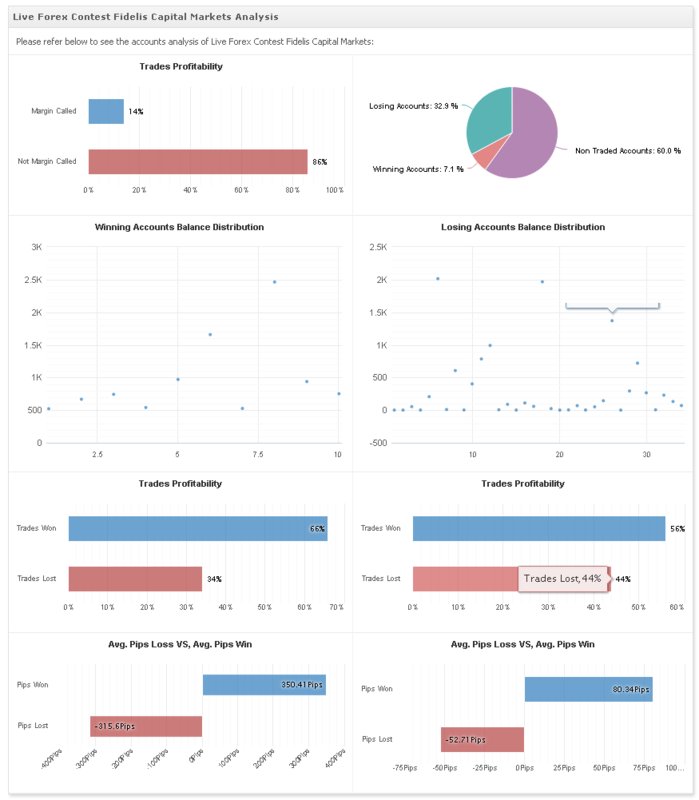 The top traders were spread out quite evenly; the winners had almost and identical trade profitability vs losing accounts while avg trade was x3 larger vs losing accounts. Wishing you a prfitable week ahead! 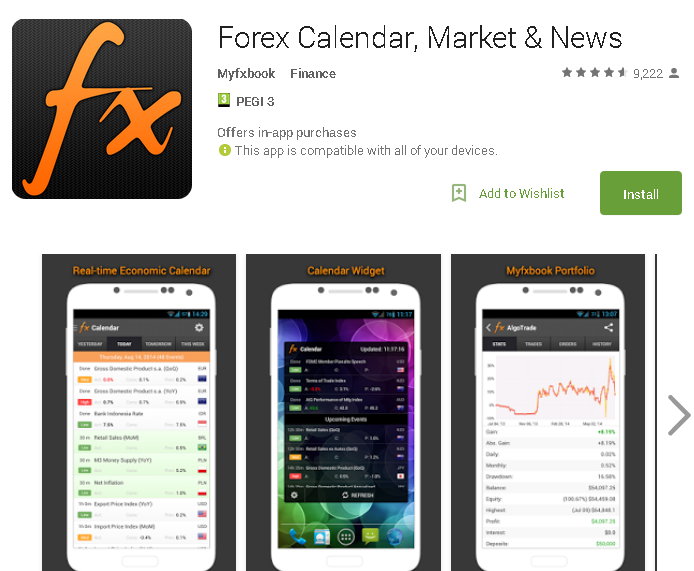 You are currently browsing the archives for the Myfxbook Updates category.